Home Breaking News ON-THE-SPOT JOB OFFERS AT TROPICANA EVANSVILLE JOB FAIR! ON-THE-SPOT JOB OFFERS AT TROPICANA EVANSVILLE JOB FAIR! From Food & Beverage and Housekeeping to Valet and Guest Services, career opportunities abound at Tropicana Evansville. On Wednesday, February 20, 2019, Tropicana Evansville’s Human Resources Department invites you to attend a Job Fair from 3:30PM-6PM in the Las Vegas and Atlantic City Conference Rooms located in the Tropicana Hotel. Over 40 positions are available to explore in the land-based casino, hotels, restaurants and other departments. Employee incentives include a Referral Bonus Program, an opportunity for Team Members and applicants to share a total of $1,150 over a one-year period; the Team Member of the Month and Supervisor of the Quarter Employee Awards with cash awards; and Quarterly Attendance incentives. To prepare for the Job Fair, visit www.eldoradoresorts.com/career/ and search Tropicana Evansville for current openings. Review the job listings and complete an online application. Tropicana Evansville is an equal opportunity employer. 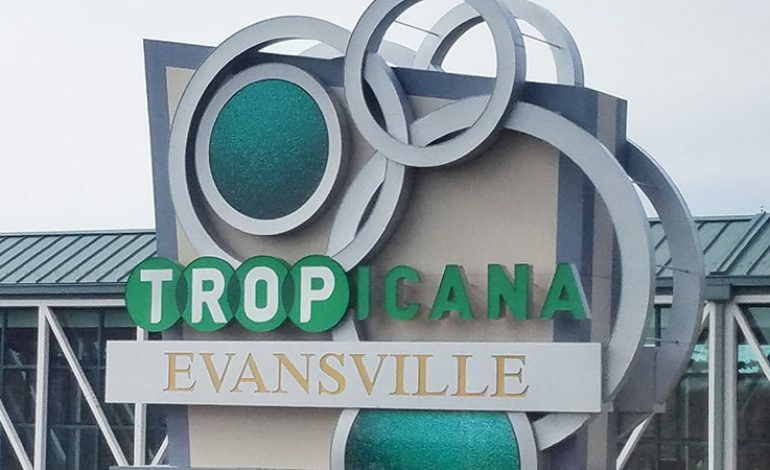 Tropicana Evansville is a multi-million dollar entertainment complex located on the scenic banks of the Ohio River in southwestern Indiana. The single-level 24-hour casino encompasses 45,000 square feet of gaming space featuring over 1,100 slot games, over 30 table games, a dedicated Poker Room and a High Limit Room. Accommodations include a 243-room hotel tower and a 95-room boutique hotel. The property showcases an ultramodern entertainment lounge, four dining options, four bars, a conference center, riverfront event center, and a 1,660-vehicle attached parking garage. Next articleJoe Harrison, Jr. Appointed Legal Counsel For The City-County Observer.